Growing up in South Africa, we have been blessed with an incredible golfing country. In the time since apartheid ended in 1992, South Africans have won 9 majors, the World Cup and had more golfers in the top rankings than any country other than USA on a regular basis. As I was growing up and learning to truly appreciate the brilliance of golf, my ability to maintain concentration for no longer than an average song, meant that I was more excited by match play golf. 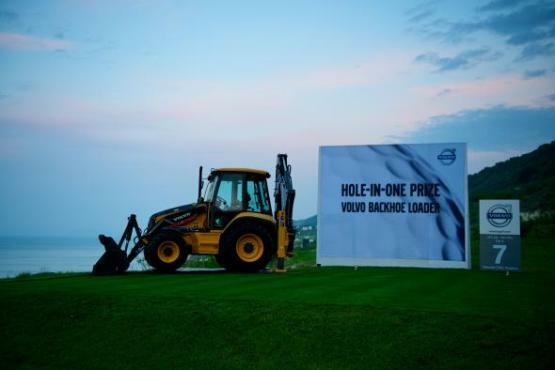 And if you think of match play in South Africa, you have to think of the Volvo World Match Play. 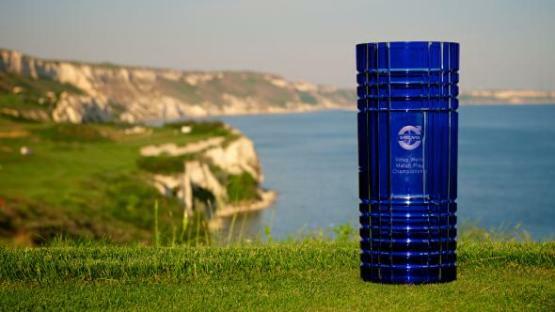 The tournament which paired golfers in knockout golf was dominated by Ernie “The Big Easy” Els as he won the tournament for the first time in 1994 and his 7th in 2007, the most by any man in the tournament history. The second most belong to Gary Player, our greatest ever golfer, and the late Seve Ballesteros. So why am I telling you all of this? Well its simple. 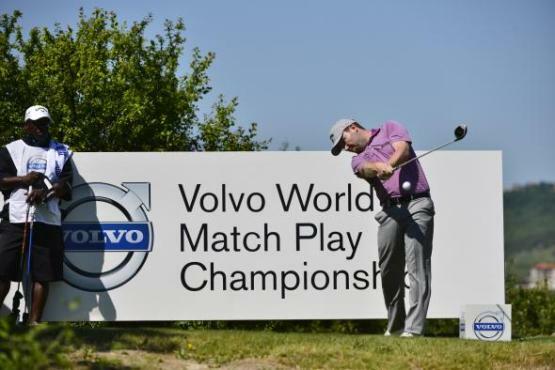 The 2013 edition gets underway on Thursday morning and would you believe it, the 24 man field has four South Africans spear-headed by “Volvo Specialist” Branden Grace, George Coetzee, Richard Sterne and Thomas Aiken. Other big names that will compete in this years event are Henrik Stenson, Matchplay legend Ian Poulter, Graeme McDowell, big hitting Belgian Nicholas Colsaerts and Geoff Ogilvy. To get into the mood, check out the video for what happened at the Pro-Am today!